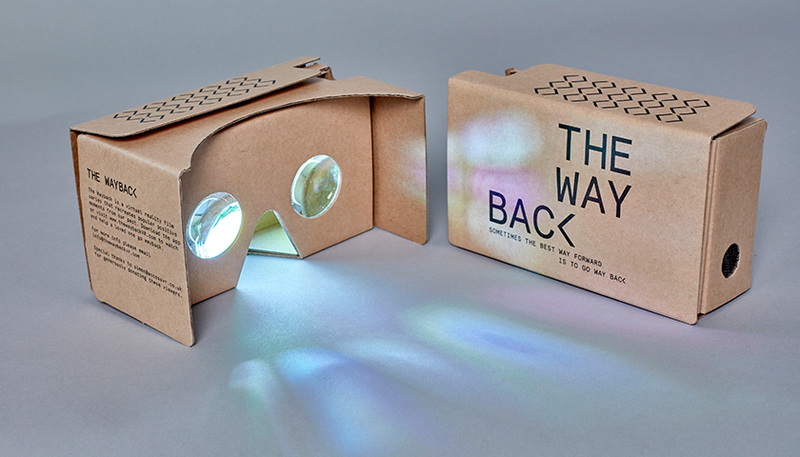 The Wayback is a virtual reality film series designed to help those living with Alzheimer’s and their carers. 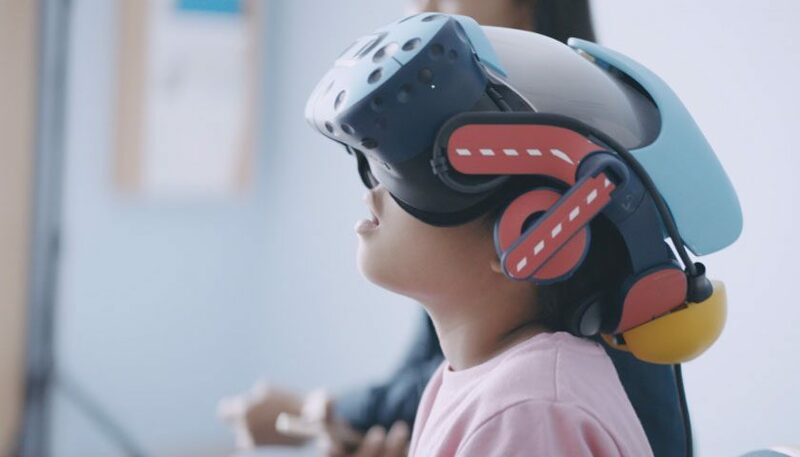 The free to use resource harnesses the power of the latest Virtual Reality technology, allowing those living with the condition to fully immerse themselves in moments of the past. 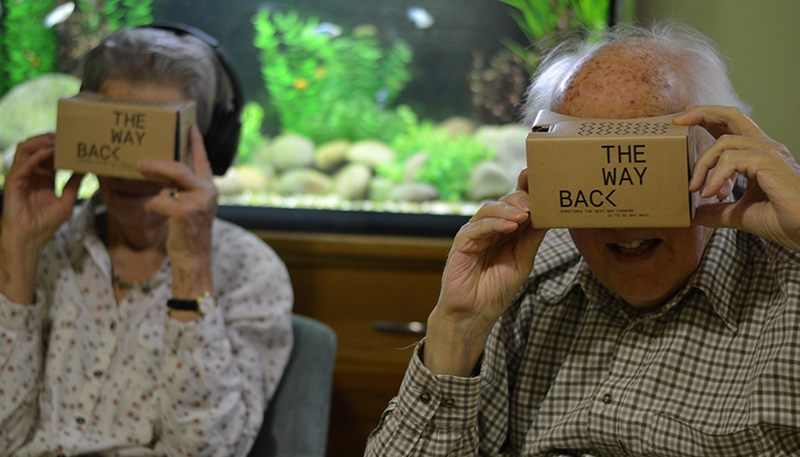 Developed with advice from leading experts in dementia care, ‘The Wayback’ is designed to stimulate memories and take viewers back to a time when they didn’t have the degenerative disease. The pilot film focuses on the Queen’s Coronation on June 2nd, 1953. Producers painstakingly recreated moments from that day in North London this summer. 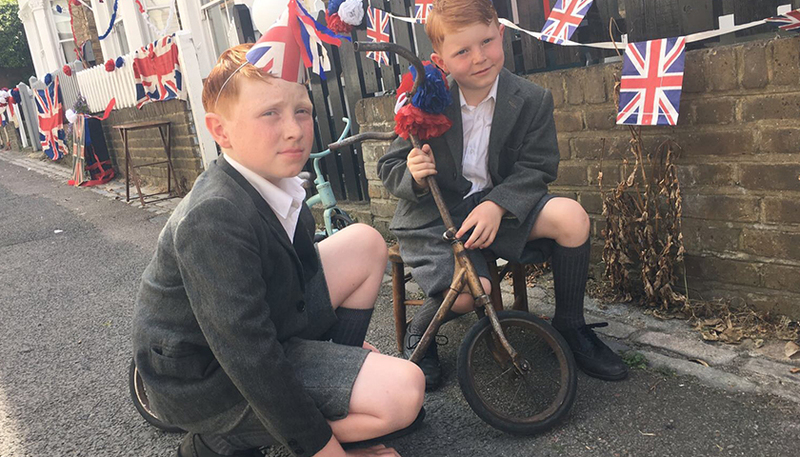 They focused on anything that might spark a memory – clothes, food, conversations and scenes that anyone who lived through it 60 years ago would find familiar. 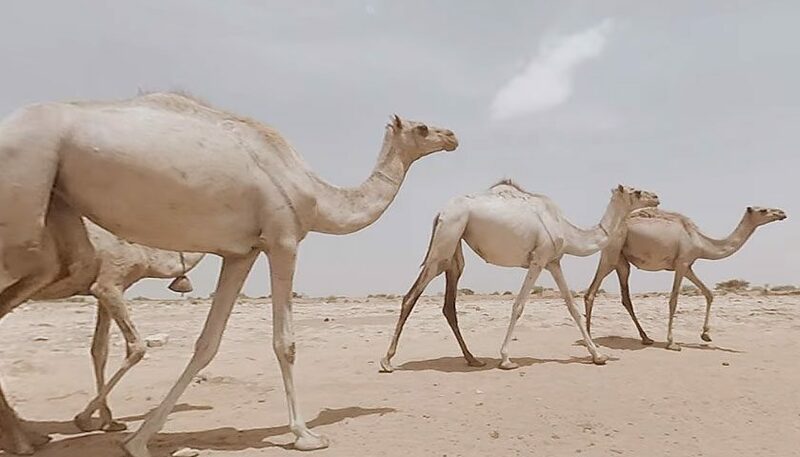 They then captured the day’s events with the latest camera technology so that viewers would be able to fully immerse themselves in a virtual environment. It was produced by a creative collective from Thomas Thomas Films in partnership with MPC, 750mph, The Quarry and Grey London. After seeing friends and family living with the condition, the friends crowd-funded £35,000 from nearly 250 backers to help get the project off the ground.